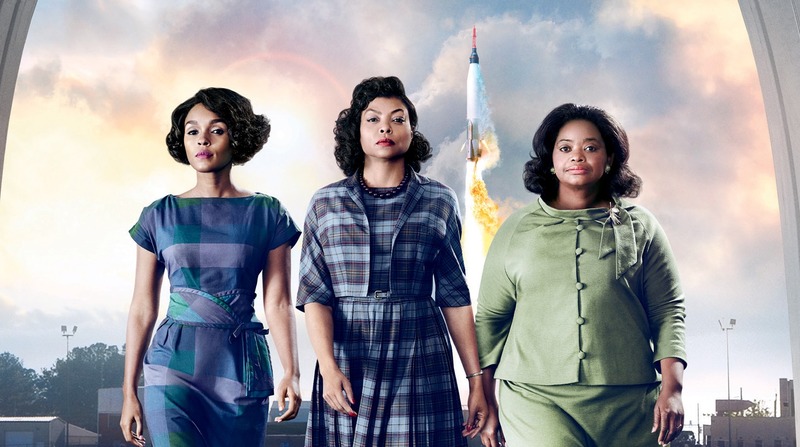 By now you’ve most likely seen stills from the upcoming movie, Hidden Figures, which focuses on the women behind NASA’s great space race. 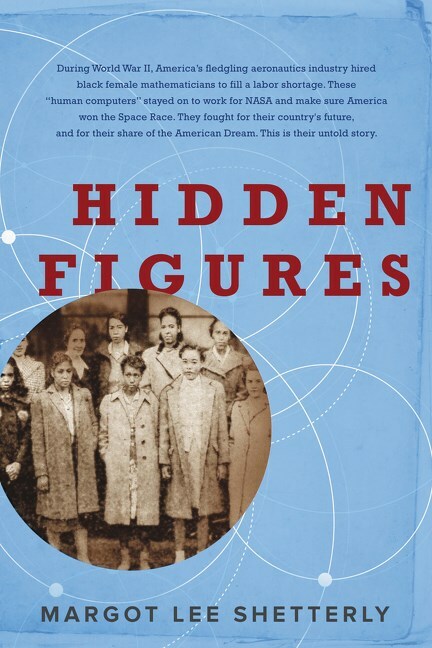 Based on the book by Margot Lee Shetterly, it promises to be an entertaining and educational look at this little known part of history. In fact, had it not been for Shetterly’s husband, she might not have ever thought to tell the tale of these extraordinary women. 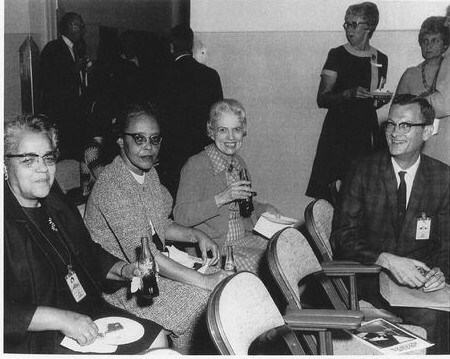 Hidden Figures focuses on a number of women, but specifically Dorothy Vaughan, Mary Jackson, Katherine Johnson, Christine Darden, and Gloria Champine. 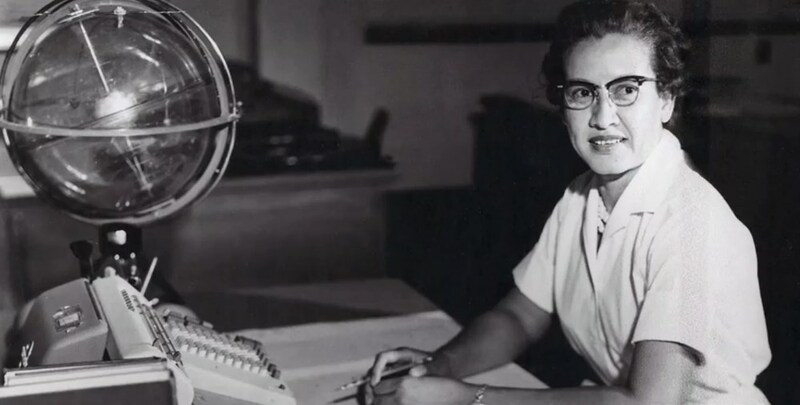 These women studied math and not just algebra, but complex math. 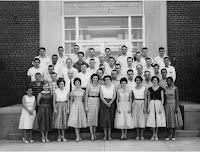 However, living in an era when limitations were placed on women in the sciences, most of them took on teaching jobs or whatever else they could to make ends meet, even with their advanced degrees. 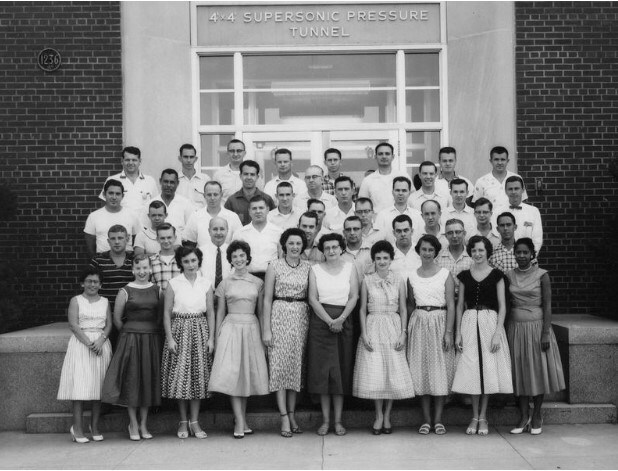 As early as 1943, NASA, or NACA as it was known then, afforded opportunities for these women to put their math and science skills to use as human computers and, eventually for some, engineers. 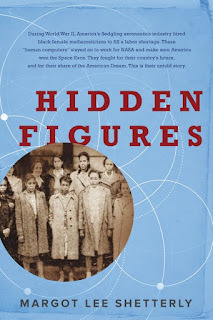 Though I’m not usually one for non-fiction, I couldn’t resist a chance to read about these women who were not only amazing in their fields, but just as renowned in their communities. 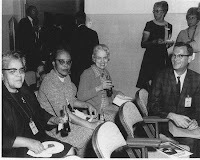 From leading Girl Scout trips to serving as their sorority presidents, truly welcoming new arrivals to their community and assisting them in finding housing, it was fascinating to read about the grace and aplomb with which they moved through the world of science and segregation without stumbling. The only place where the author falls short, and to be fair this is probably my own shortcoming, is getting bogged down in the scientific explanations behind the work the women were doing. Yes, the book focuses on women in science, math and engineering, but the language goes far more in depth than needed and over the head of the average reader. I suspect that, in great part, this is due to the fact that the author wanted to make sure we fully understand the complexity involved in the women’s daily tasks, but that wasn’t necessary. 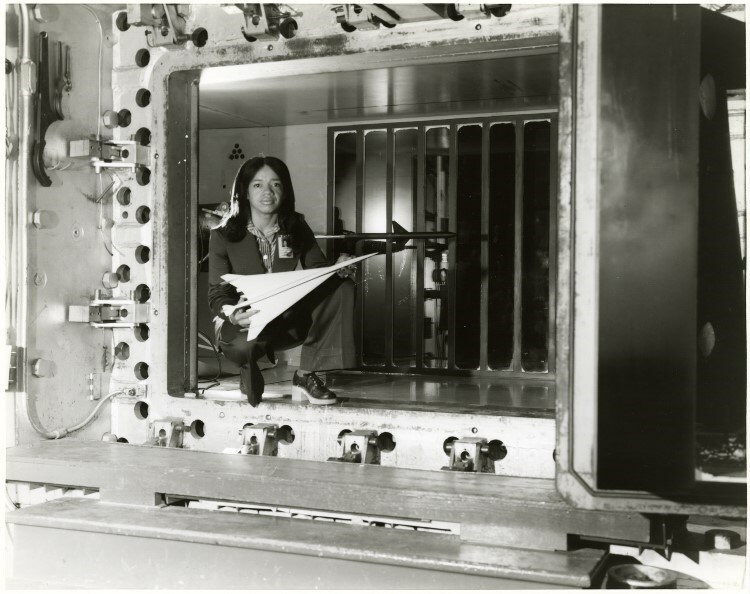 Simply knowing the qualifications needed to take on these tasks was impressive enough for the reader to understand that these were brilliant women. I, for one, can’t wait to see these women portrayed on the big screen. Also, there's a tendency to do a deep dive into some of the women's stories, while glossing over others. Though the author did say that she had to cut out large amounts of the book, otherwise she could have gone on for another 400 pages. 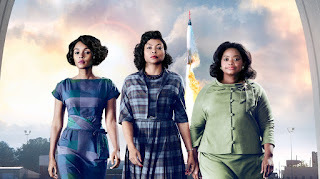 cross gender and race lines to help launch astronaut John Glenn (Glen Powell) into outer space.